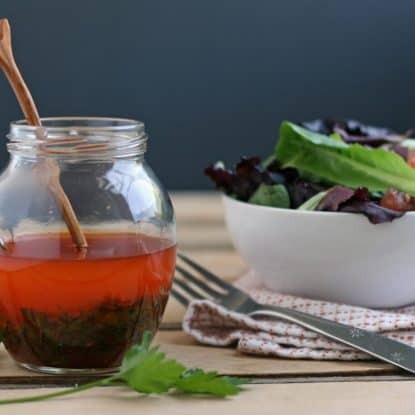 Home / Recipes / Basics / Moroccan Vinaigrette–Not Just for Salad! 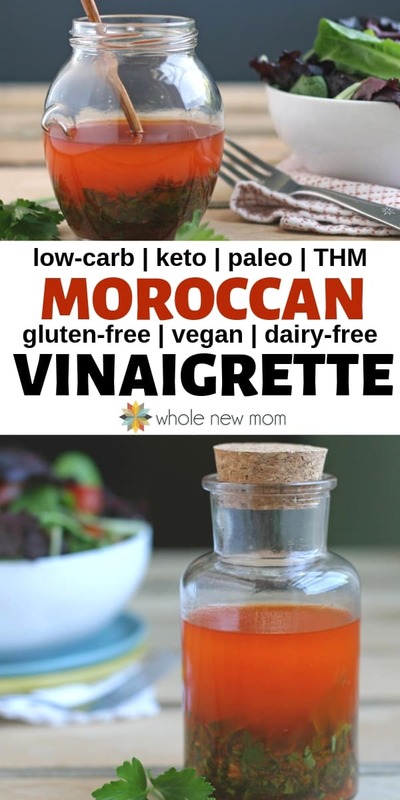 Moroccan Vinaigrette–Not Just for Salad! This Moroccan Vinaigrette is so good, it's literally on our table for every meal! And it's not just for salads. It's great on sides & main dishes too! It might sound strange, but this salad dressing recipe is simply one of our overall favorite recipes. It's a homemade wonderfully-seasoned salad dressing that frankly, is on our table for every meal. 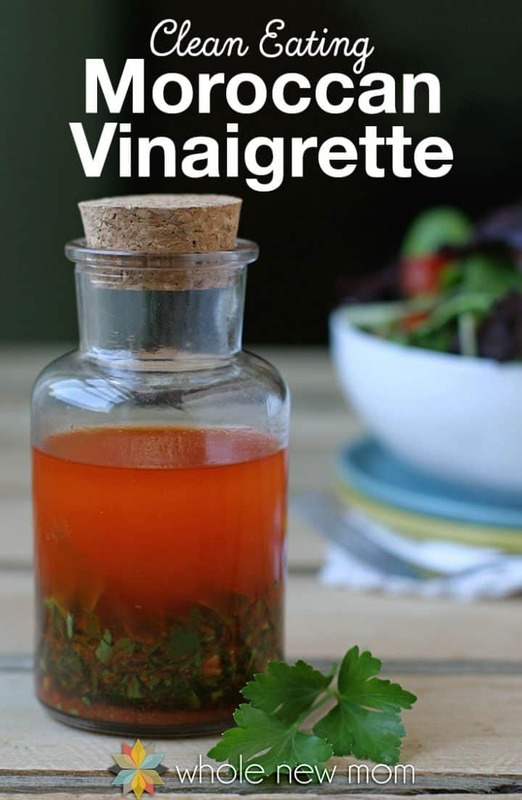 Whenever we make a meal for a sick friend or a family with a new baby, this vinaigrette tops a vegetable medley or Moroccan Carrots. And it goes fabulously with Pakistani Kima, our favorite when having company for a meal (again, post to follow in the near future). No disodium EDTA or high fructose corn syrup and you can make the whole thing organic (if you care to) for a fraction of the cost of bottled organic dressings. 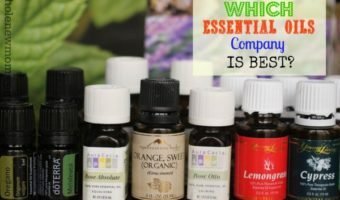 And as I mentioned in my post about making your own vegetable broth mix, by making your own spice blends, you can save money by purchasing dressing ingredients (spices, lemon juice and olive oil, in the case of this dressing) in bulk and using them up before they spoil or lose their flavor. You also make fewer trips to the grocery store, saving gas and time, since you have the raw ingredients in your kitchen to make what you need! With the price of gas these days, you really end up saving! So — here is how to make this dressing. And, as with almost all of my recipes, I recommend at least doubling the recipe so that you can save time! I love the organic lemon juice that I linked to. I would love to squeeze my own lemons, but this is one area where I choose to opt for convenience. The juice keeps in the refrigerator for up to eight weeks and is wonderful! I buy it in huge glass bottles at Costco. 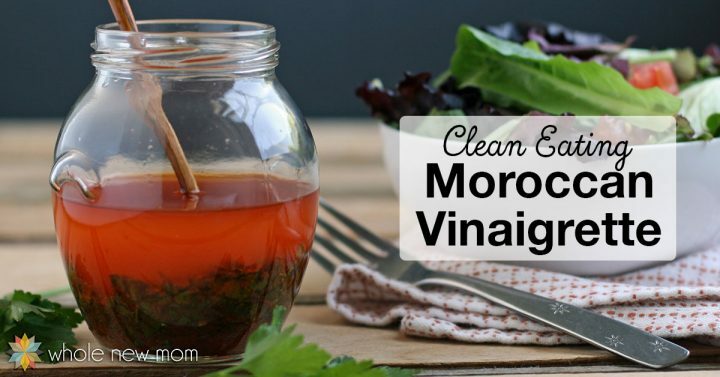 This Moroccan Vinaigrette is on our table for every meal, it's that good! 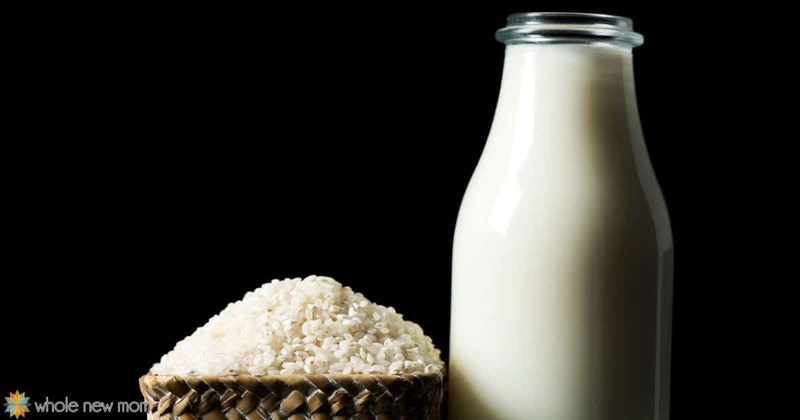 Full of clean ingredients, it won't hurt your wallet or your health. Taste and adjust seasonings adding more lemon juice or vinegar if you like. Store unused portion in refrigerator. Keeps well up to two weeks. You may wish to add additional lemon juice, cumin and parsley after a few days in the refrigerator. The one thing that I would love to hear from you about is a solution to my hunt for a great glass salad dressing container for our table. 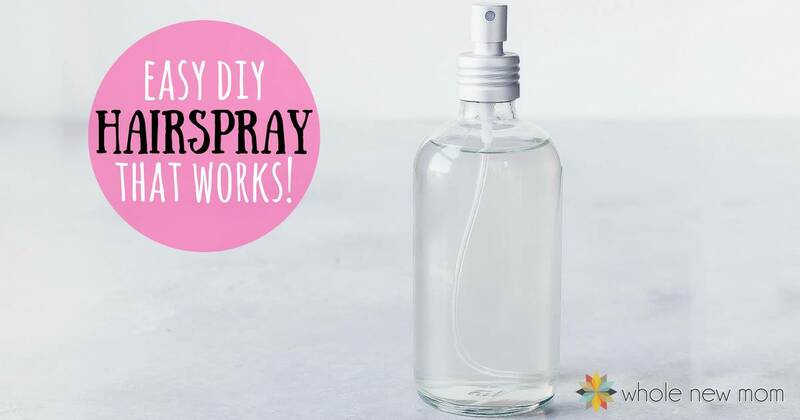 We currently have our dressing in a canning jar, but I would love an attractive bottle with an easy pour lid. The one I have my eye on is the Eva Solo dressing shaker which is available on Amazon, but I am a bit skittish since some reviewers say that the glass is thin and it is also a bit pricey. 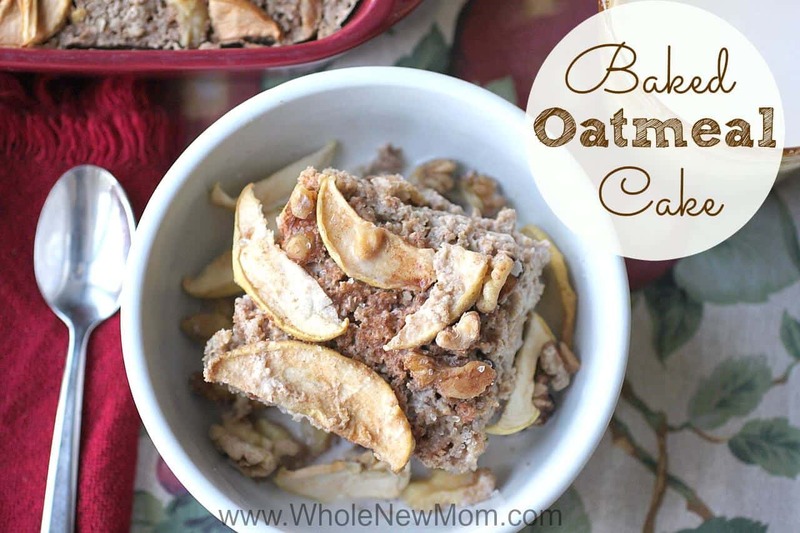 Looking for more ways to save money by making your own processed food substitutes? 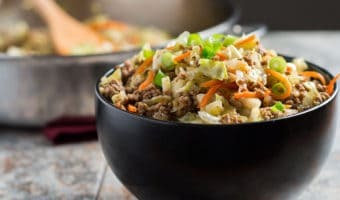 Do you have a favorite dressing recipe that you would like to share? On the topic of a glass bottle/jar for your vinaigrette dressing, I have kept and reused a glass shaker dispenser that originally comes with the packets of Good Seasons Italian salad dressing. I bought these probably 30 years ago but have seen them now and then in stores. They are shaped a bit like a flower vase and have a white plastic snap on lid with a pour hole. They are heavy glass and a fair size. I have two. Thank you! I need to get a few of these! I remember them from when I was younger!